Any information or file on a website need to be loaded before actually showing the content. 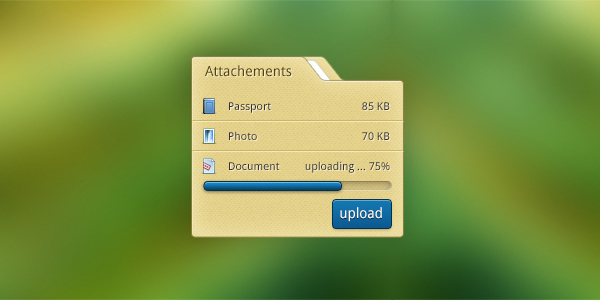 The progress bar or slider is used for this purpose which displays the progress of the loading operation of the files before opening. There are many Teeny Tiny progress Sliders designs available online which helps you to track various information or files present in your website. 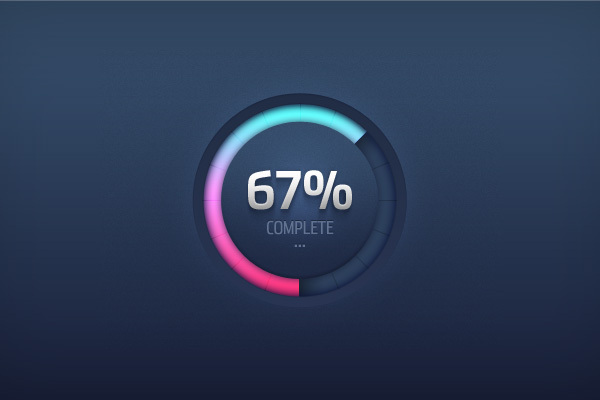 The progress bars play a major role in simplifying complex applications or data with great efficiency and progression. 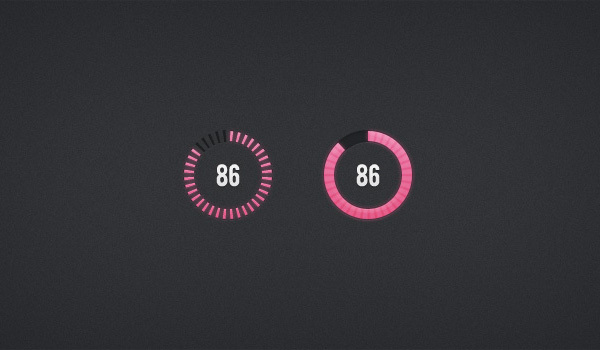 One can indicate the time of a lengthy task or operation with the help of these progress sliders. Approximate time or percentage of the processing task, if you can cancel or do something else till the process completes. 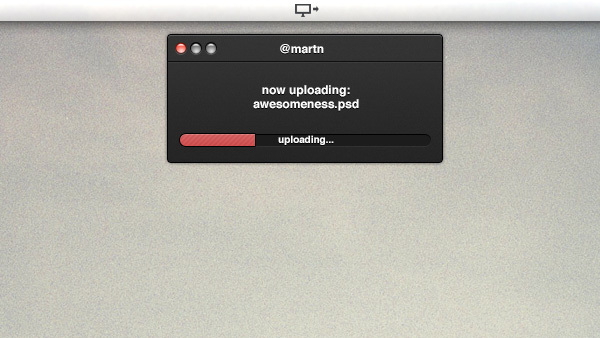 There are two major types of progress bars such as determinate progress bars and indeterminate progress bars. Make sure the progress bars that you choose have labels such as Percentage, Step or Page that enable the users to understand easily. Place the sliders in a prominent position using attractive colors and good fonts. Make sure to display the percentage of the time taken for the process to get completed which can make the job easier for the users. The determinate or measured progress sliders are always recommended as these allow you to predict the approximate time whereas the indeterminate progress sliders would not indicate the time taken for processing.